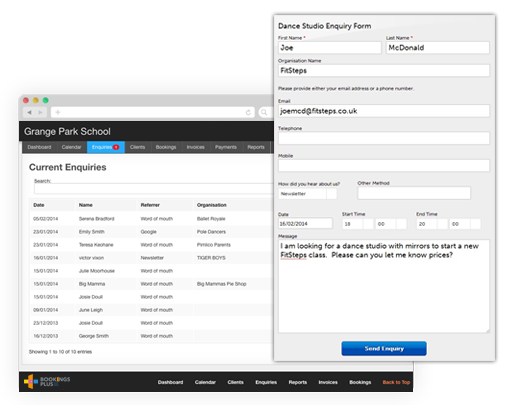 BookingsPlus provides you with a website to advertise your space for hire, completely controlled by you. Our clever built-in search engine optimisation tool enables you to get your website visible to the market quickly and easily. Potential customers can send an online enquiry from your website and an email will notify you of their interest. 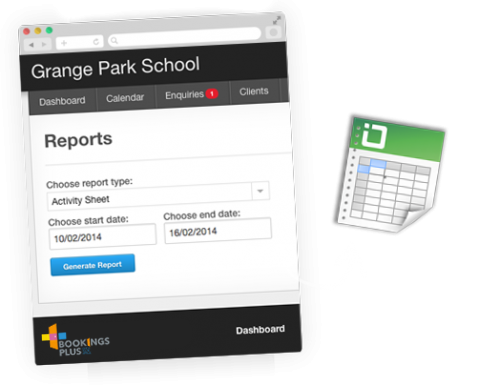 All enquiries are automatically stored in a list with your notes and the status of the enquiry. 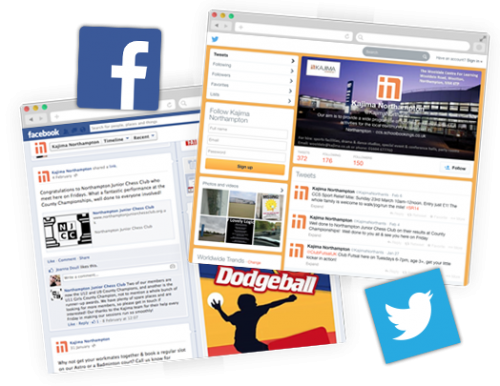 BookingsPlus allows you to link to your Facebook and Twitter accounts from your website, driving users to engage with you on these sites. 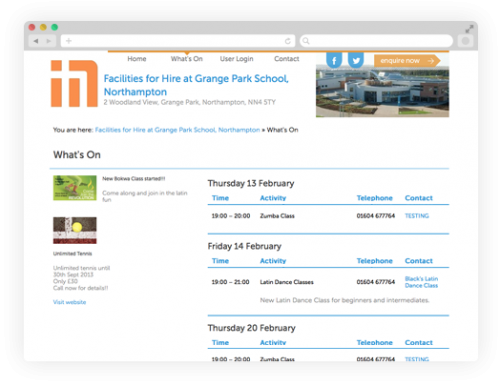 Easily publish your hirers' room bookings to your website's 'What's on' page, with class and contact details. Offer this free of charge for a unique selling point and keep them loyal to you by helping generate interest for their classes. The ease at which the system exports data means that sending marketing and promotions to hirers are only a couple of clicks away. Don't worry, BookingsPlus has integrated marketing preference options for customers to ensure you are GDPR compliant with your communications! 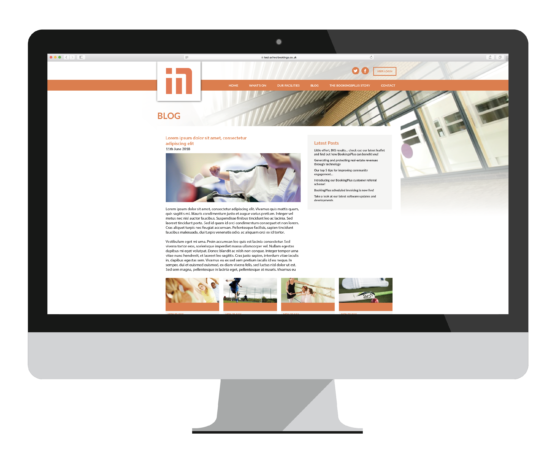 Your community-focused website comes with an option to include a simple online Blog. 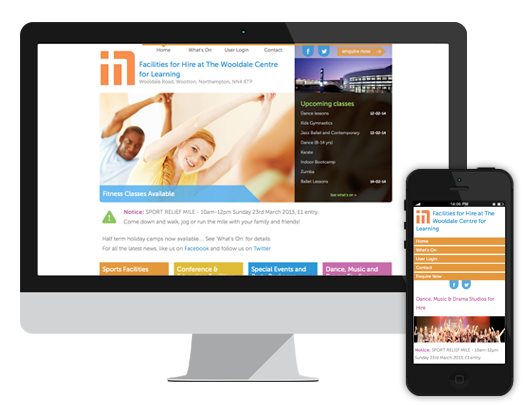 Use this tool to inform your community about events, what's been happening at your venue and any other interesting community news. Regularly adding fresh content to your website will help improve your search rankings within Google and other web browsers.